Are you interested in the effects that can be achieved through the creative application of make-up? If so, consider a career as a make-up artist where you have the opportunity to work in a range of environments. And Satish makeup and hair training center is a right place where you get to learn everything related make-up and hair Styling. At Satish makeup and hair training center we encourage you to have an open mind. 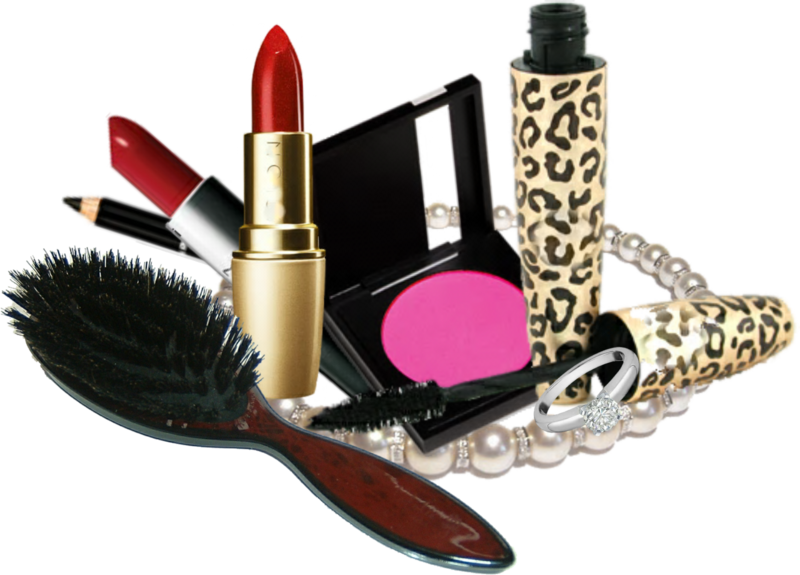 But by following their advice you will have a better understanding of Make-up and Make-up products. That knowledge will give you confidence about the make-up you choose to wear and who will you apply it. Make-up is all about possibility, the pleasure of discovery and the adventure of creating your own individual look. Satish Kargutkar is a renowned and skilled professional makeup artist who offers to share his expertise on it by holding professional makeup artist courses in Mumbai. You can kick-start your career as a makeup artist by being guided by one of the best in the industry through the exposure received as you train under him. At Satish Kargutkar makeup and training centre, we help you get a more comprehensive knowledge of the products widely used to give you the opportunity to use it artistically with your own creativity. Here, you can learn to explore your originality to create something unique and be distinguished by your work. Satish’s makeup and hairstyling courses in Mumbai offer courses that range from a 1 day advanced makeup course and a 2 days’ basic makeup and hair course to course that go on for a couple weeks to give you a round-up of every field you can encounter as a makeup artist. The academy also offers bridal makeup classes in Mumbai to help you enlarge your career opportunities as makeup and hairstyling experts. To enroll with us and give your career as a professional makeup artist and hairstylist a boost, check out the course details below.